Timor-Leste's Prime Minister Xanana Gusmão has made a stinging attack on International Aid Agencies and by implication the United Nations. ...Gusmão also attacked close supporter Australia. Clive Porabou is taking a strong message to London. 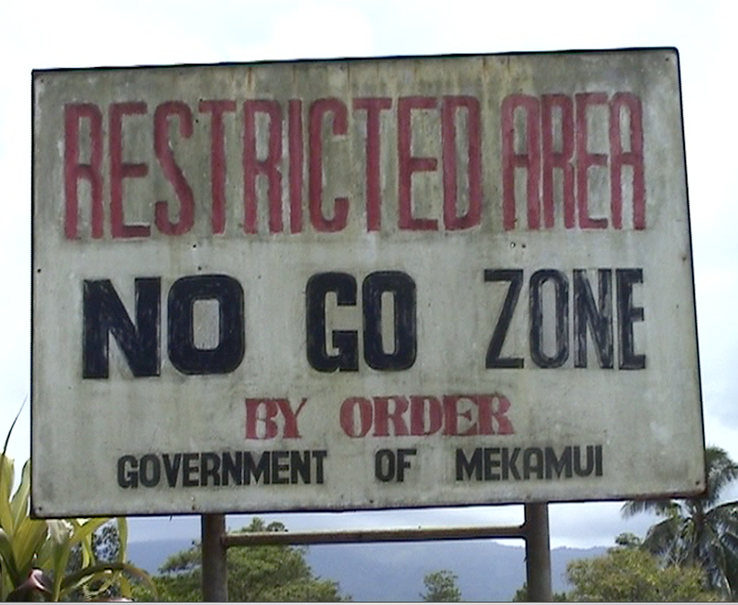 When he attends the Rio Tinto Annual General Meeting on 15 April, he'll be telling them 'no more mining' on Mekanui (Bougainville Island). 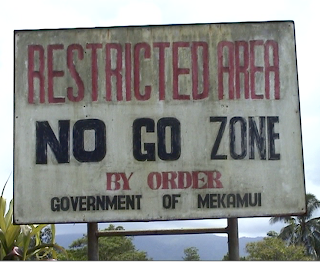 Bougainville Copper Limited's Panguna mine closed in 1989 after an armed struggle against the company and the government of Papua New Guinea. BCL is controlled by mining giant Rio Tinto. “It sounds like the plot of a disaster movie!” according to Geoff Sidebottom of Views from Towradgi (Comments from the Australian city of Wollongong on local and world events). His sentiments have been shared around the country.